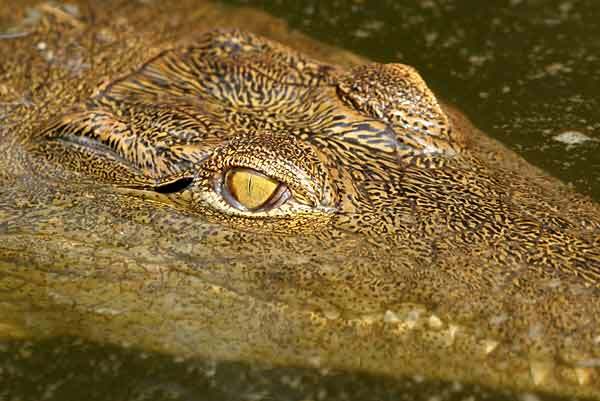 Location: Situated near the small holiday town of St Lucia in South Africa's KwaZulu-Natal province, the St Lucia Crocodile Centre gives visitors the chance of seeing all the African species of crocodile -- the Nile, Long-snouted and Dwarf crocodile. Some of the largest crocodiles in South Africa can be found in the enclosures. There are also educational crocodile exhibits portraying the lives of these fascinating reptiles. The nearby St Lucia Estuary is one of the focal points for tourists visiting the Greater St Lucia Wetland Park, a World Heritage Site.